Stock Low : 13 items left. A skinny-fit jean that delivers an ideal long and lean look all year round. This Emerge style is cut with a fly and button front, mock front pockets, back patch pockets and belt loops. 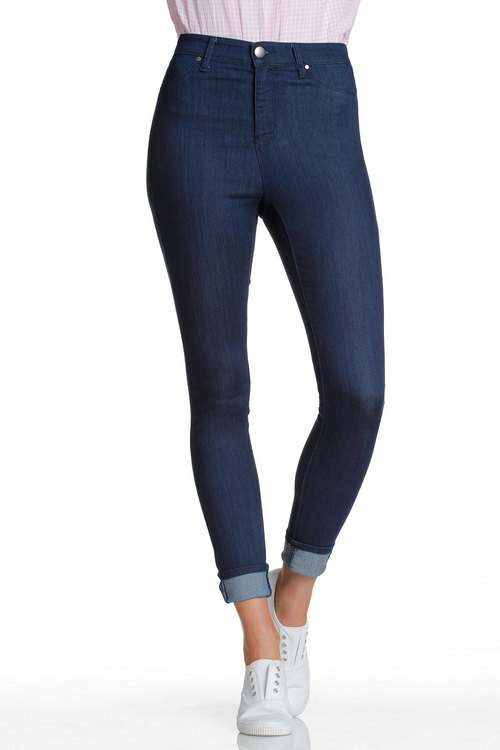 A super stretch material ensures these jeans have plenty of give but still retain their shape wear after wear. Pair them with simple heels and a blouse for casual drinks with friends.